At Weckwerth Animal Hospital, we follow guidelines from the American Heartworm Society that people should provide their dogs and cats with year-round heartworm prevention. We encourage you to shop in our online storefor prevention products or to ask us for a recommendation. We even offer an option where you can purchase your preventive medications one month at a time, shipped to you, on schedule. It’s easy to remember when your medication arrives right to your doorstep! 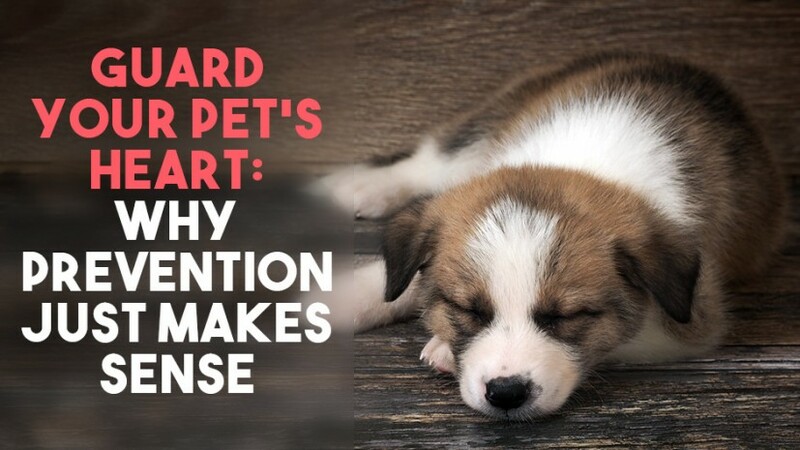 For a limited time, you can also receive a rebate when you purchase Heartgard, Nexgard, or Frontlineheartworm prevention products for your pet.